Loop Entertainment presenting to you their first official single by the sensational Act ‘Gad‘. 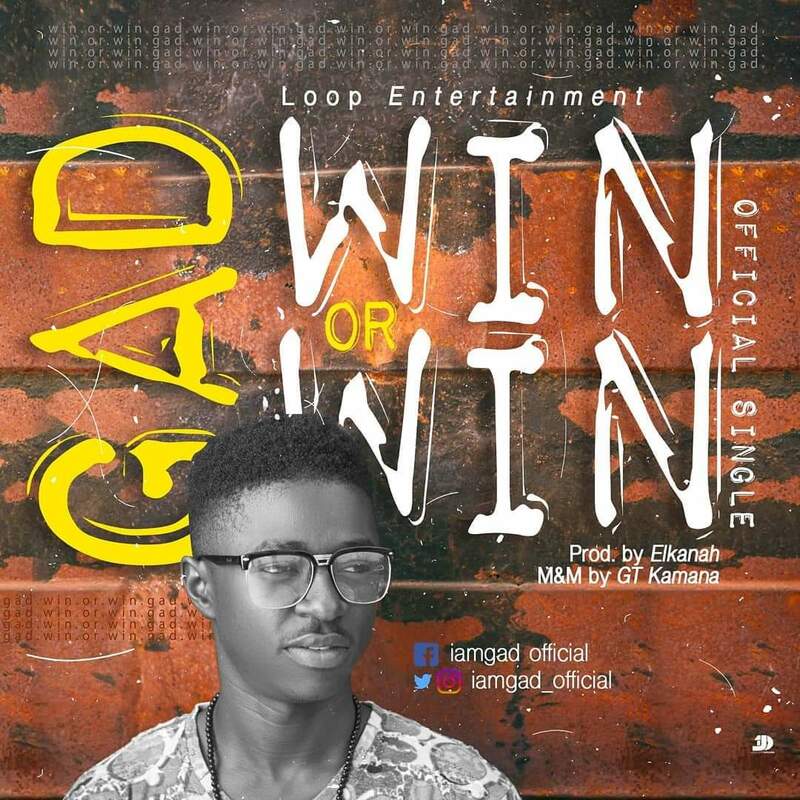 The act who is best known for dishing out nothing but good music from his kitchen is out with another mind blowing thrilling single titled ‘Win Or Win‘. I know the title already making you ask yourself a lot of questions, well, find the answers for yourself by listening to this new tune.